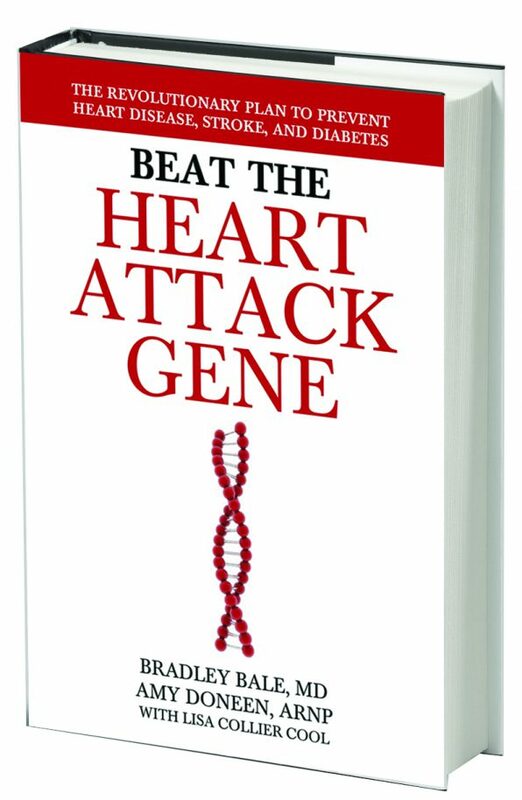 Bradley F. Bale, MD co-founded the Bale/Doneen Method and the Heart Attack & Stroke Prevention Center. He is a principal instructor in the Bale/Doneen Method, training other medical providers across the country. He has a private clinical practice in Nashville, Tennessee. He also serves as the medical director of the Heart Health Program for Grace Clinic in Lubbock, Texas. Dr. Bradley Bale is one of the nation’s leading specialists in preventing heart attacks, stroke and diabetes. Since 2002, he’s given more than 600 speeches and presentations to medical groups in the US and abroad, including the American Heart Association, Berkeley HeartLab and European Atherosclerosis Society. 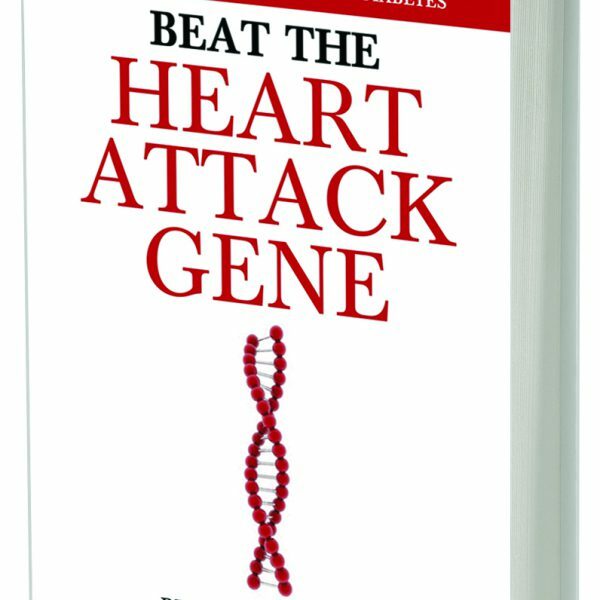 Additionally, Dr. Bale is medical director of the Heart Health Program at Grace Clinic in Lubbock, Texas and cofounder of the Bale/Doneen Method international preceptorship program, an accredited continuing medical education (CME) course teaching health care providers advanced techniques to detect—and reverse—CVD before the patient suffers a heart attack or stroke.